Home / Consumer News / Insured – Could You Still Be Liable For Your Car Repairs? 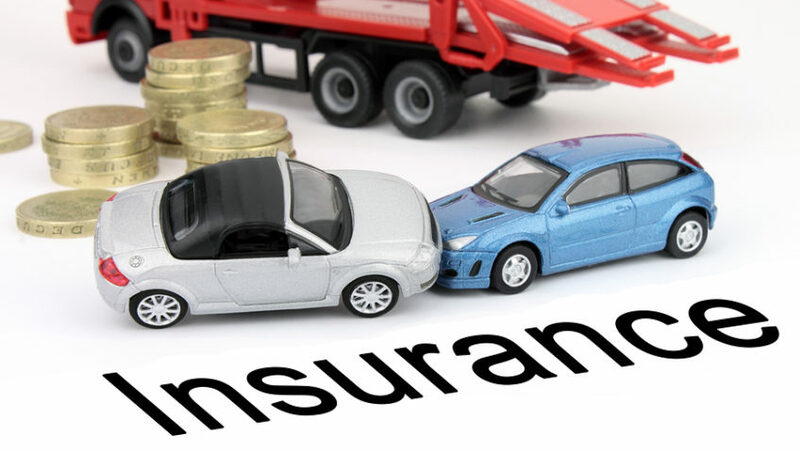 Today most motorists generally do not deal with a direct insurer but rather take out a policy through an ‘intermediary’, most commonly referred to as a broker. In these instances, brokers and other forms of intermediaries, act on behalf of the large insurers and authorise claims, provided they have a binder in place. The motor body repair industry accepts these authorisations and completes the work before any payment is received based on these trust-based agreements. What happens if this payment is not forthcoming or is delayed for some reason? In recent months we have seen the closure of one big insurer and another being placed under provisional curatorship. Richard Green, National Director of the South African Motor Body Repair Association (SAMBRA), a constituent association of the Retail Motor Industry Organisation (RMI), representing almost 1,000 motor body repair businesses across South Africa and accounting for over 80% of all insured repair claims in the country, notes, “Due to the extent of the repair value/liability in these trust based agreements with insurers, SAMBRA members require clients to sign a check in document at vehicle hand-over. This contractually binds the vehicle owner to the full outstanding invoice value, as well as costs associated with storage and administration, in the event that the Insurer does not pay the SAMBRA member. “Clearly this is not a satisfactory arrangement for the unsuspecting motorist or the repairer who has no guarantee of receiving monies for work completed,” says Green. Do you understand the extent of your excess payment? Have you taken the car hire cover option on your insurance policy? It is very inconvenient being without your car when it is in for accident repairs. Do you understand the terms of the policy contract should the vehicle be written off by your insurer? In certain cases, the amount paid out to you in the event of a write-off may not cover what you have outstanding on your finance agreement. Check who gives authorisation to the repairer - The authorisation to the repairer is often provided by the broker on behalf of the insurer. You may choose your own repairer however you need to ensure that you have not signed away that right in your insurance contract. While it is your right to choose your own repairer, it is very important that you choose a repairer that belongs to a reputable association such as SAMBRA as this ensures the repairer has achieved accreditation criteria that should result in the delivery of excellent service and quality repairs. What happens if your insurer/underwriter cannot make good on the claim? Who is liable for costs? In the event that your insurer does not pay the invoice to your chosen repairer, the repairer is entitled to retain your vehicle until full payment is made. In other words, if your insurer does not pay, YOU are liable. Can you protect yourself as the consumer? The only protection you have is your choice of insurer and motor body repairer. Choose a reputable insurer and use a SAMBRA member. Do your research. Ensure your choice of insurer and motor body repairer are wise choices based on previous experience or reputation. Check out the credentials of the motor body repairer and insurer with SAMBRA or SAIA (South Africa Insurance Association). Be aware that if you have added accessories to your vehicle they may not be covered unless you have advised your insurer and it is stipulated in your policy. “At the end of the day knowledge is king. Make sure you understand all the terms and conditions of your repair and your claim rather than being caught unawares and being left with a hefty bill when you least expect it. Take time upfront to go through some of these important points,” concludes Green.